Happy Monday Friends! 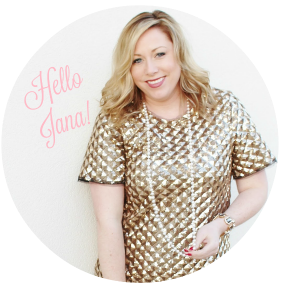 Today marks my THREE year Blogging Anniversary and I am so excited to celebrate by introducing my brand new JANA STYLE Video Series!!! 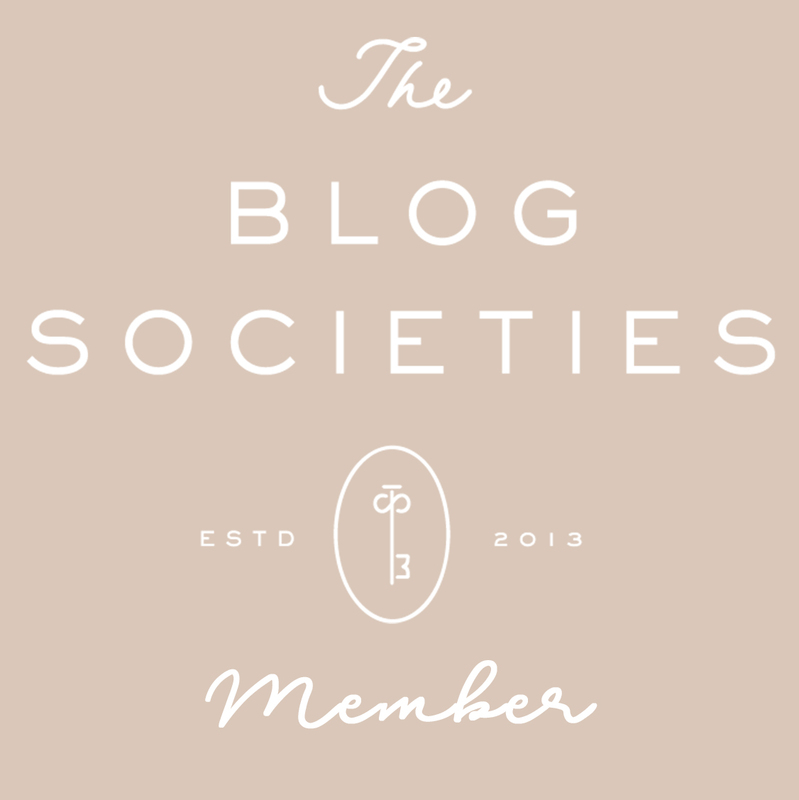 It has been such an unbelievable experience writing my blog, one that I could not even have imagined when I hit publish for the very first time three years ago! I've grown so much as a person by starting my own business and pushing myself to be the GIRL BOSS I've been inspired to be through the online friends and business partners I have made. It is actually quite AMAZING looking back at the journey I have had so far and I can't wait to see where I go from here! 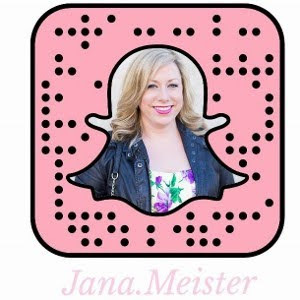 Today as I look back and appreciate all the fun experiences I have had because of my blog I am excited to launch the JANA STYLE video series! This video series has been something I have been working on for a while now. It's been kind of a scary thing for me to jump into, but I feel like there is no better time to challenge myself with this new adventure than today :) I'm going to focus on sharing Style Tips, Trends, Sneak Peeks + BTS Fun, and Insider Style Knowledge with you through this new series. Look for new Vidoes every couple of weeks! Thanks for following along with me and make sure to subscribe to my brand new YouTube Channel! So proud of you and all you have done. Three years, congrats! So proud of you and all you have accomplished. Congrats and hoping for many more years. Congrats on 3 years! And we can't wait to see more videos! Eliz and I are starting to do more as well - they are so fun aren't they? We'll be sure to subscribe to your channel!